NZ distro through Seafog’s Bandcamp page. All songs written by Robin Sharma, music by Seafog. 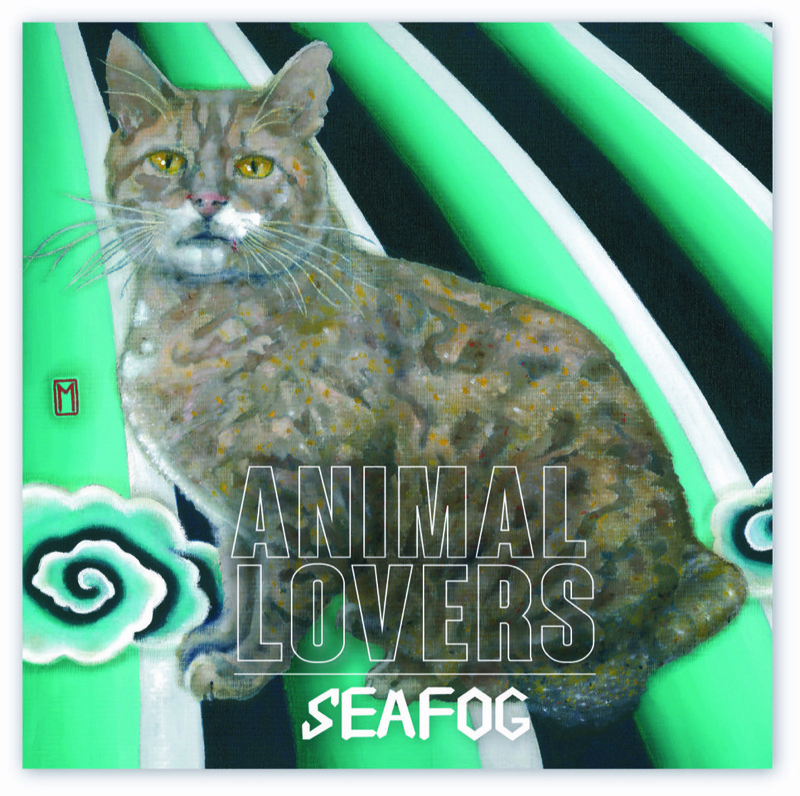 Click HERE to read Ian Henderson‘s write-up on PopLib and listen to Seafog song Voice. Click HERE for Graham Reid‘s review for Elsewhere. Click HERE for Darryl Baser‘s write-up on MUZIC.NET.NZ.